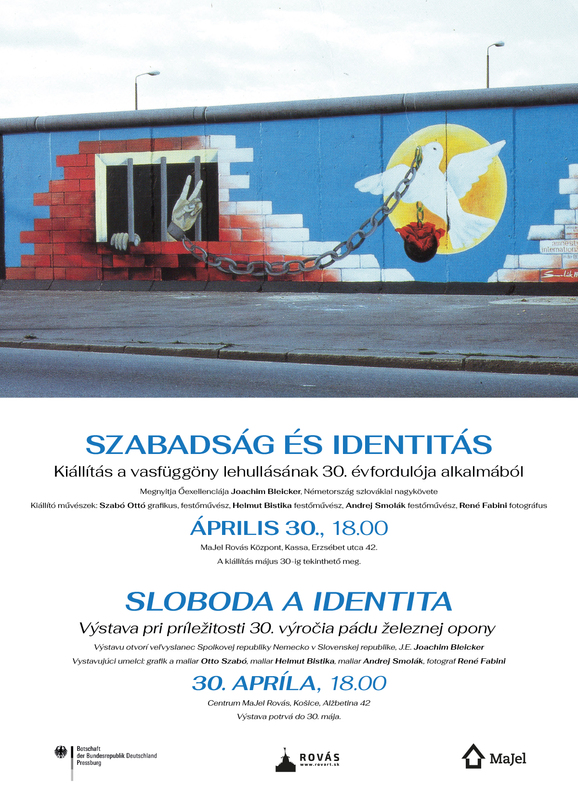 These two series of exhibitions were created by Hybridart Management on behalf of the Foundation for the Research of Central and Eastern European History and Society, during the 2017-2018 Hungarian Visegrad Group presidency. 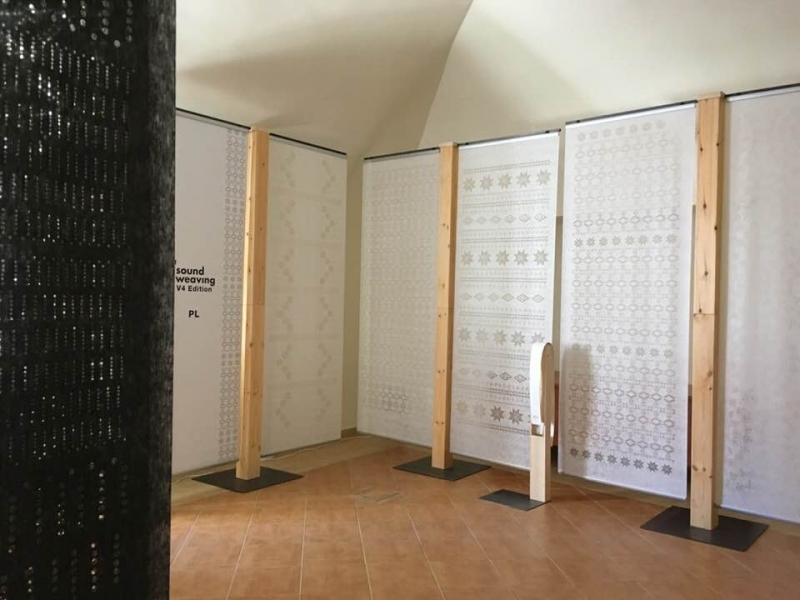 Since 2015, Hybridart Management has been active in the field of contemporary visual arts with the aim to reach beyond the traditional forms and frameworks to promote Hungarian and foreign fine arts and design. 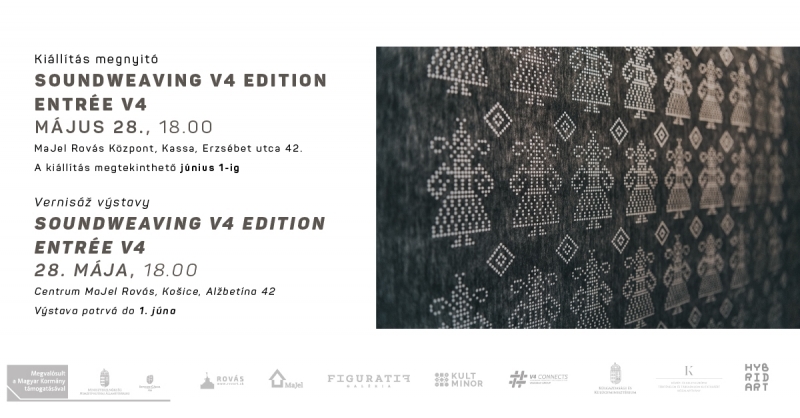 Hungary is holding the presidency of the Visegrad Group, which inspired the exhibition entitled "SoundWeaving V4 Edition". 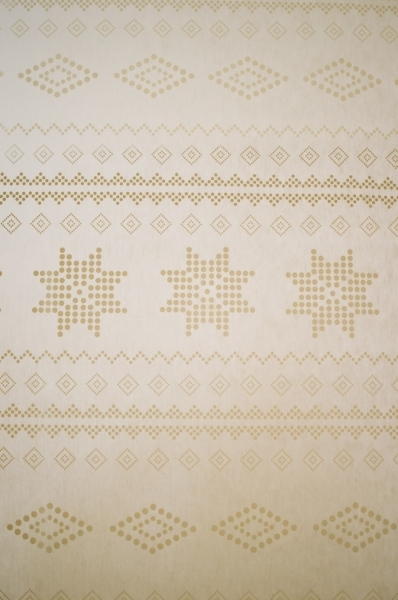 Textile artist Zsanett Szirmay created her textile installations, presenting the motives of Czech, Polish, Hungarian and Slovak cross stitch embroidery, to reflect the common cultural heritage of the V4 countries. 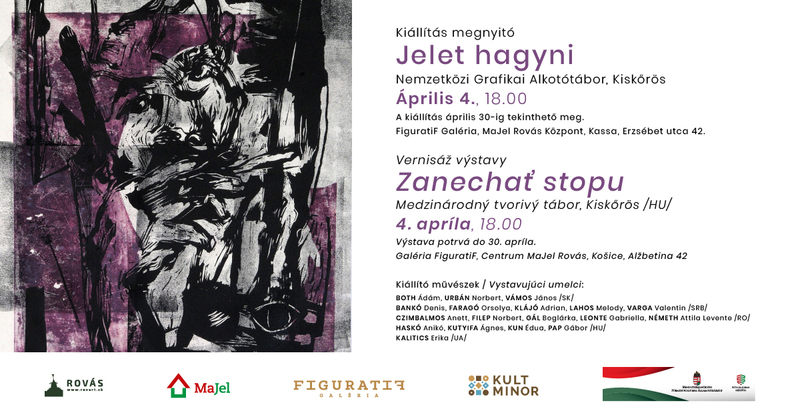 This exhibition is a touring exhibition, presented in the Visegrad Group countries, at multiple venues. 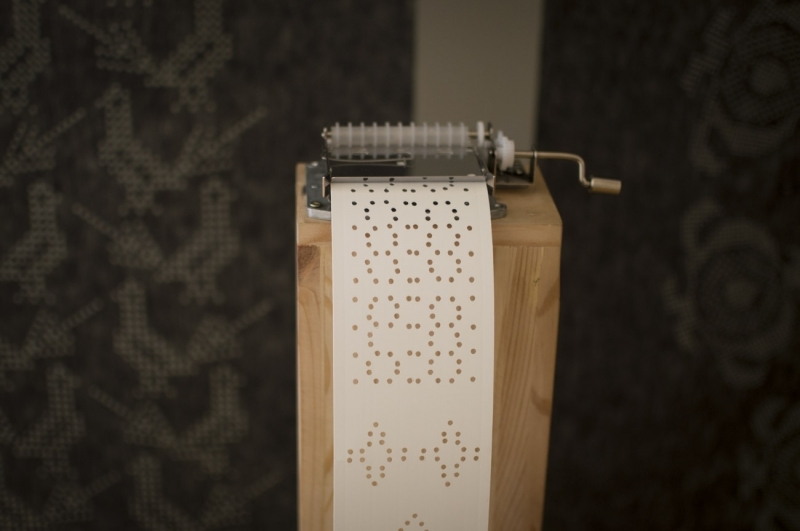 Musician and composer Dániel Vikukel transcribed these motives and made them sound on sound keys of a punch tape music player. 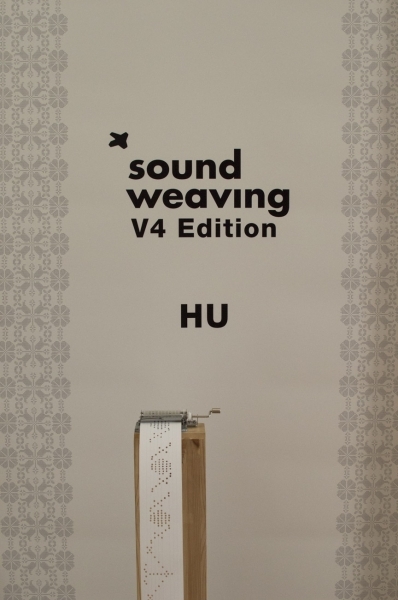 What is SoundWeaving V4 Edition? 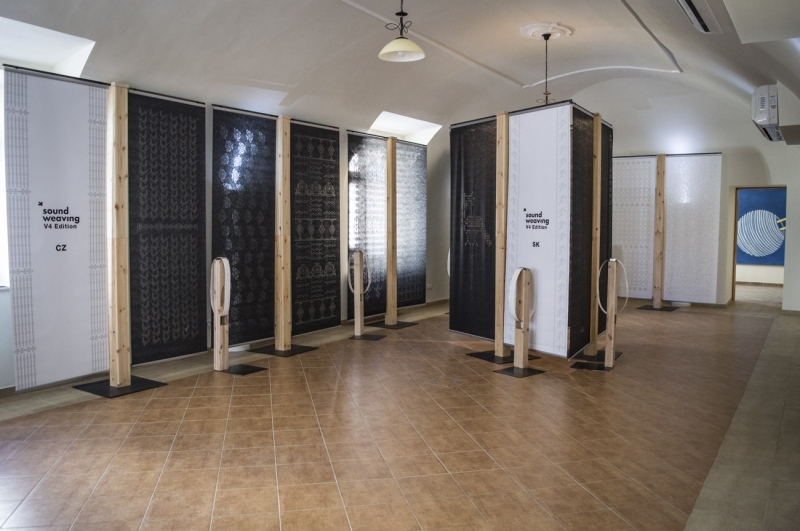 SoundWeaving V4 Edition is an exhibition invoking multiple senses - it combines folk art, design and music. 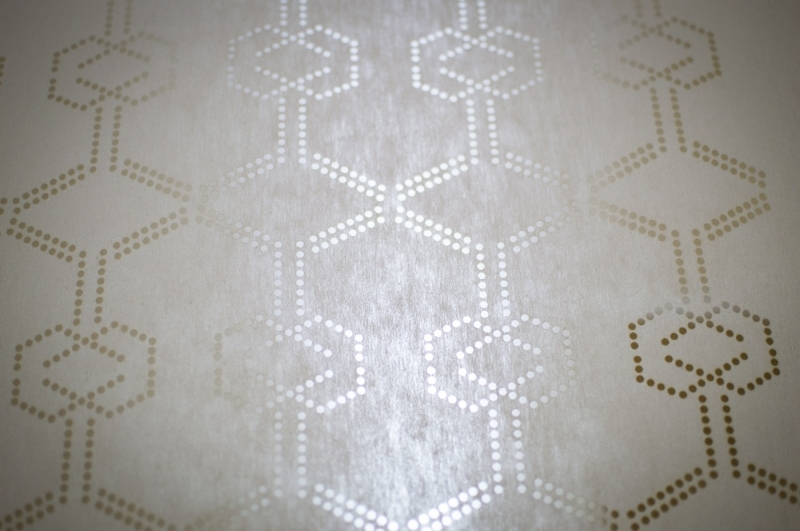 The buzzword used here is transformation. 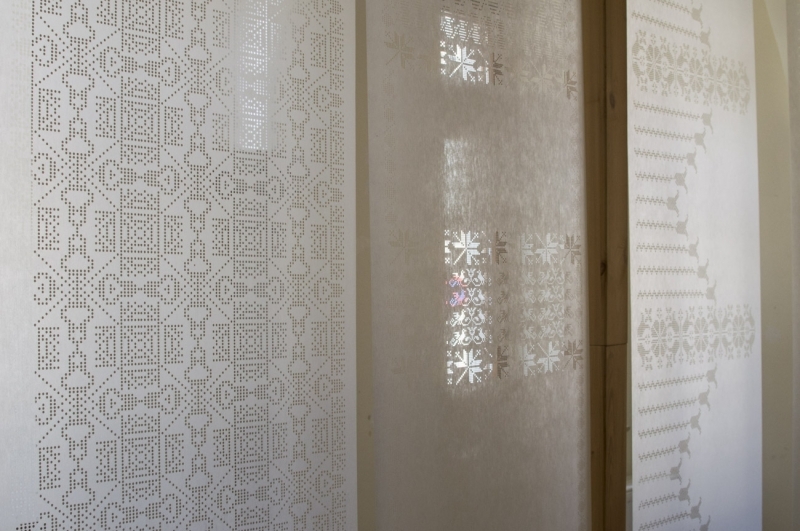 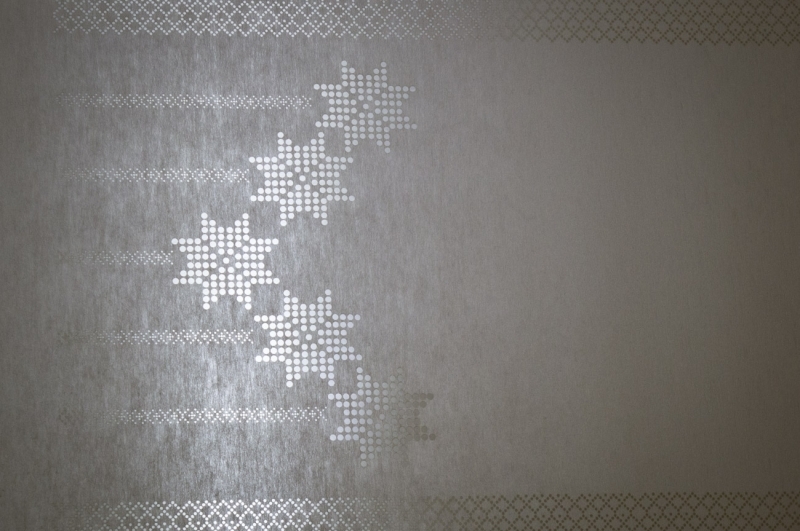 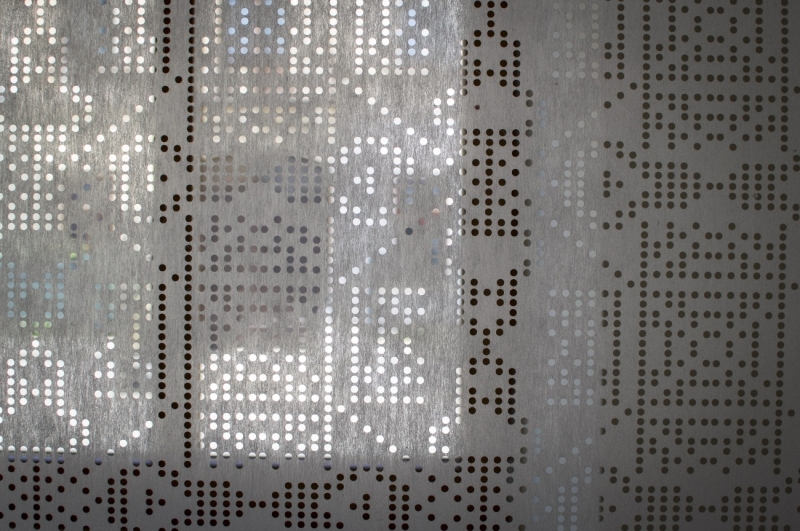 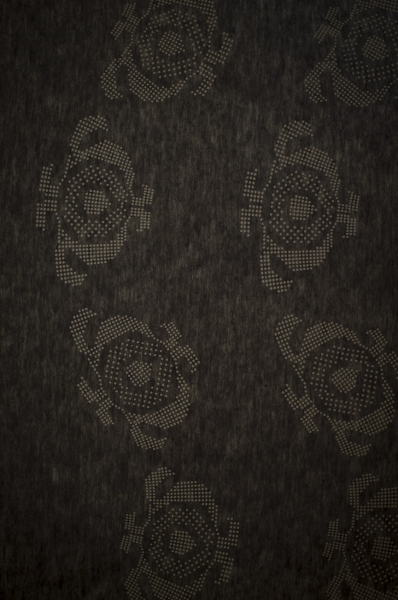 The embroideries become laser-cut textiles, the cross-stitched patterns transform into melodies. 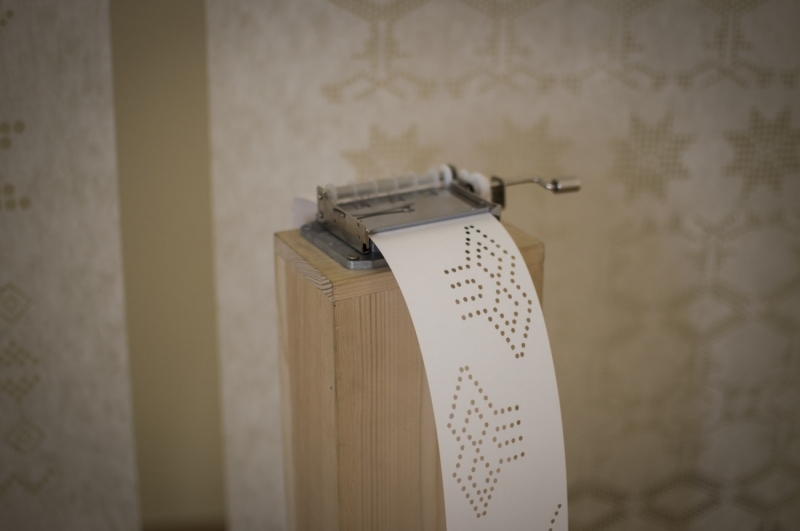 In the creative process, the textile artist and the composer work in close cooperation, while the essence of their joint effort are the traditional cross-stitched embroidery patterns known from Czech, Polish, Slovak and Hungarian folk art, transcribed to a mechanical punch tape music player. 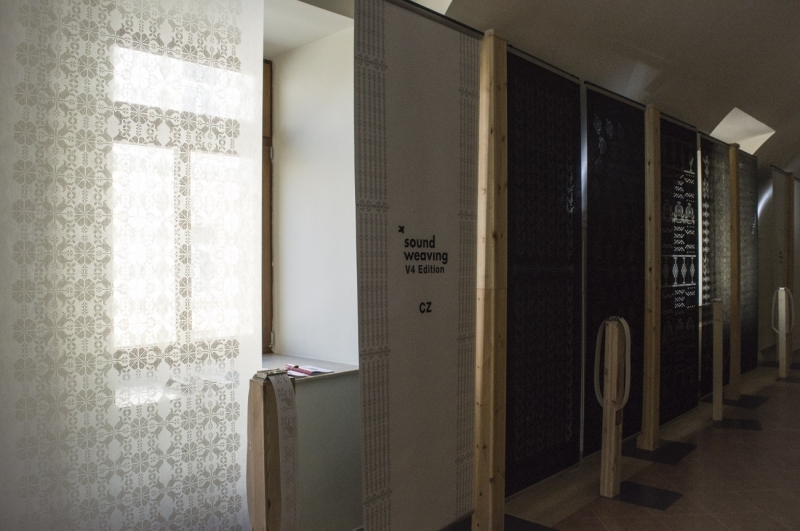 The exhibition Entrée V4 focuses on the fresh graduates of the arts′ universities of the Visegrad Group countries. 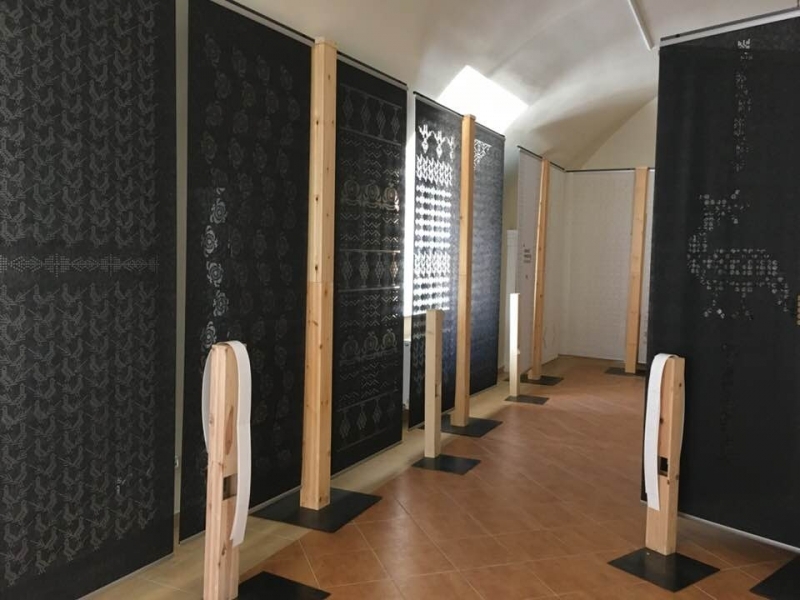 The works of fresh graduates of fine arts and design schools are mostly exhibited only at the respective institutions, at exhibitions created for the students themselves. 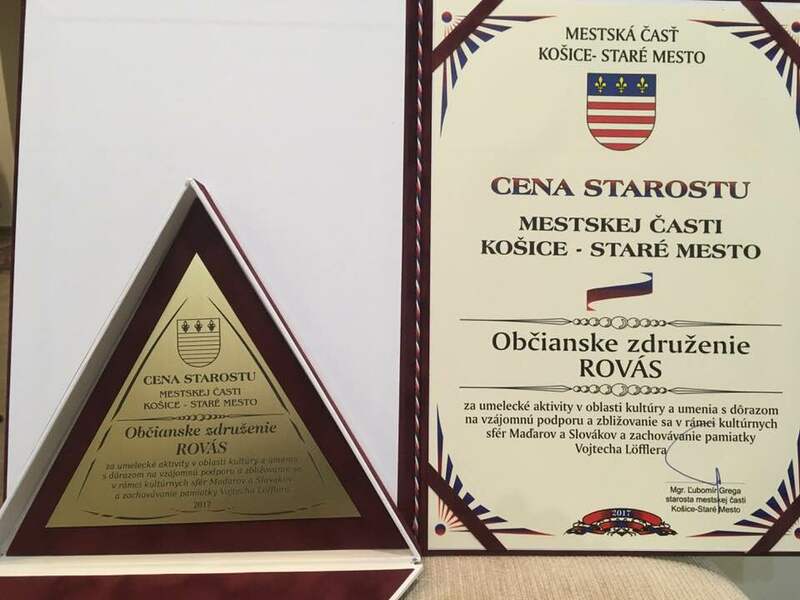 Hybridart Management recognized this situation and became one of the most important promoters of graduate artists and their works in Hungary and abroad. 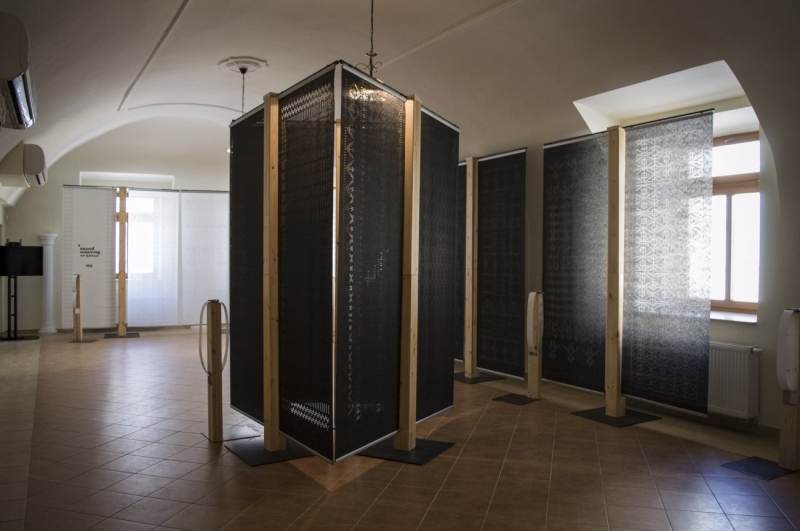 By now, the series of exhibitions entitled Entrée has been held in Budapest, at the Art Momens festival, displaying the works of Hungarian university and college students. 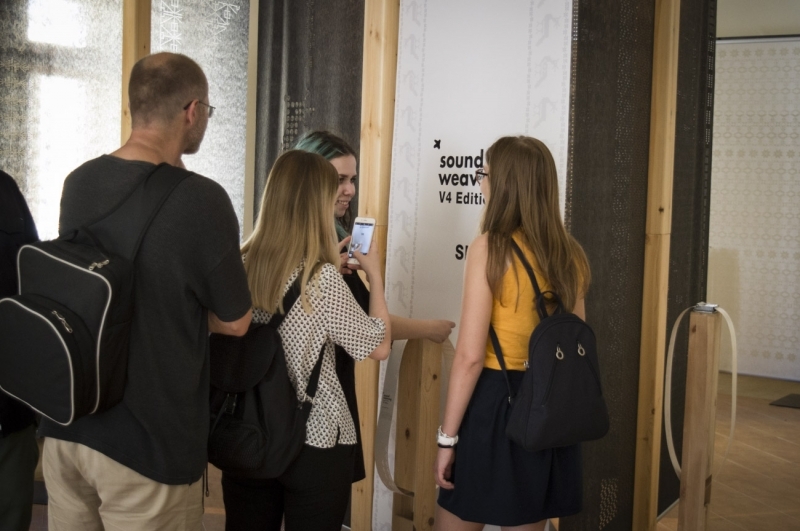 Nonetheless, the exhibition Entrée V4 is a selection of the final year projects of university students graduating in the V4 countries in 2017. 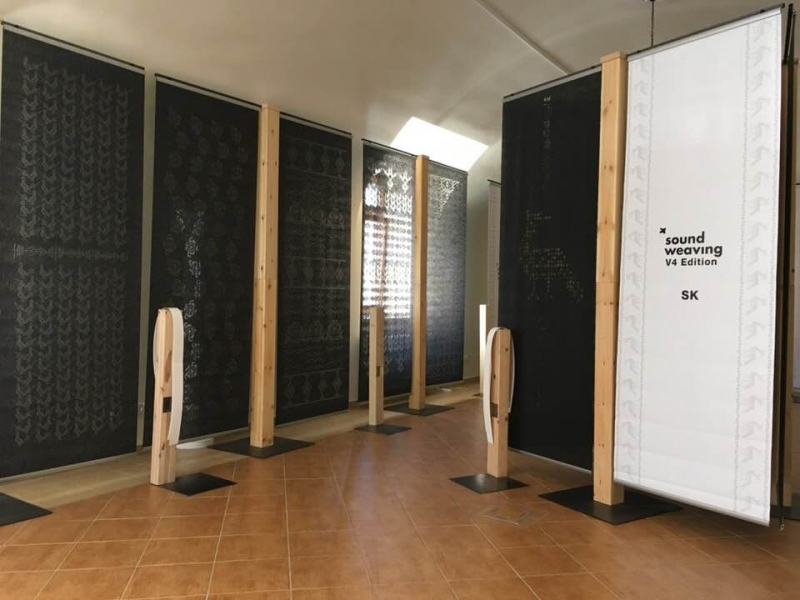 This touring exhibition, displaying the photographs, paintings, graphic works, sculptures and works of mixed techniques shall be displayed in nine cities of the region. 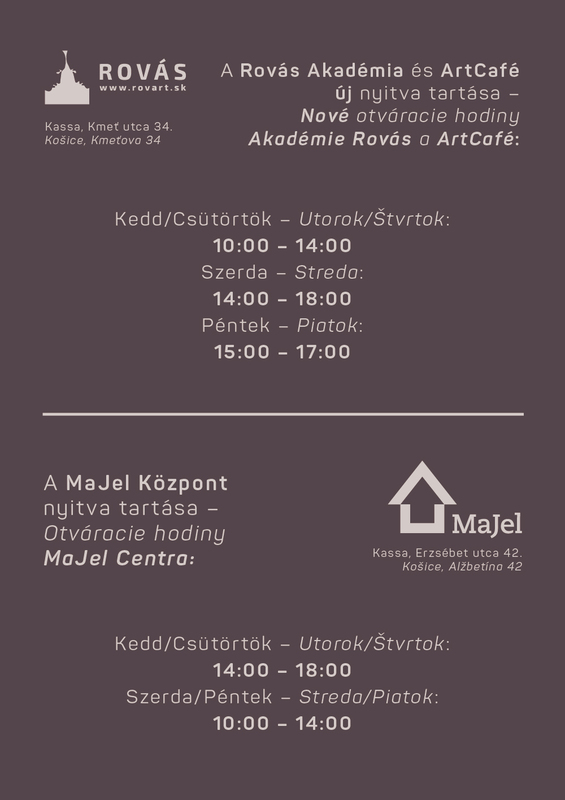 The universities represented at the exhibition, notably the Hungarian University of Fine Arts, the Moholy-Nagy University of Arts, the Faculty of Fine Arts BUT, the Academy of Arts and Design of Bratislava and the Academy of Fine Arts in Warsaw are all exceptional schools of arts in the region - we would like to express our gratitude for their participation and hope to have a chance to present the fresh graduates of region and their works in similar co-operations.